Italian tenor returns to Royal Opera House. 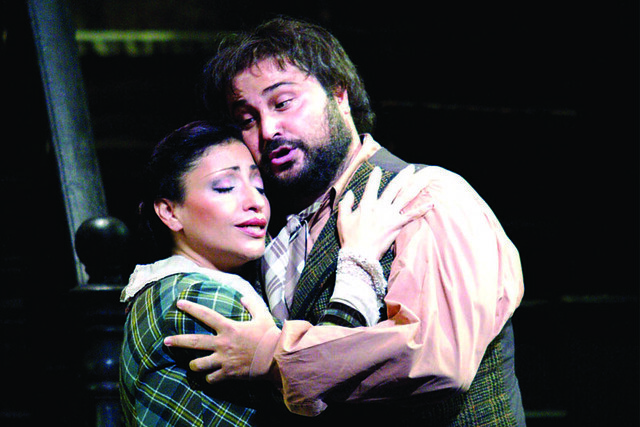 Roberto Aronica is to sing the title role in Don Carlo on 21 May 2012. The Italian tenor sang the role previously in Bilbao and last sang at the Royal Opera House as Riccardo in Un Ballo in Maschera in 2009. He also sang the role of Rodolfo with the Company in La bohème in 2008 and debuted with The Royal Opera in 1998, singing the role of Alfredo in La traviata in a semi-staged performance at the Royal Albert Hall.